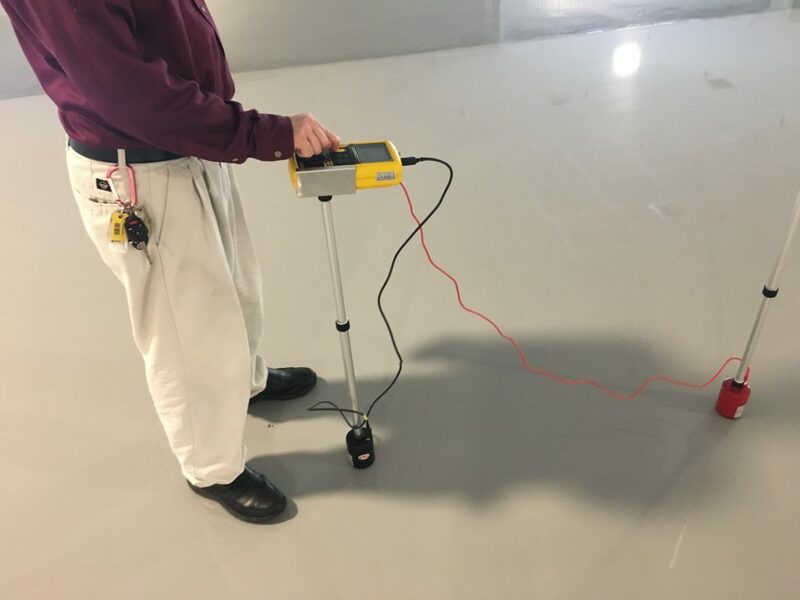 Onsite ESD Testing and Consulting Services - Electro-Tech Systems, Inc. 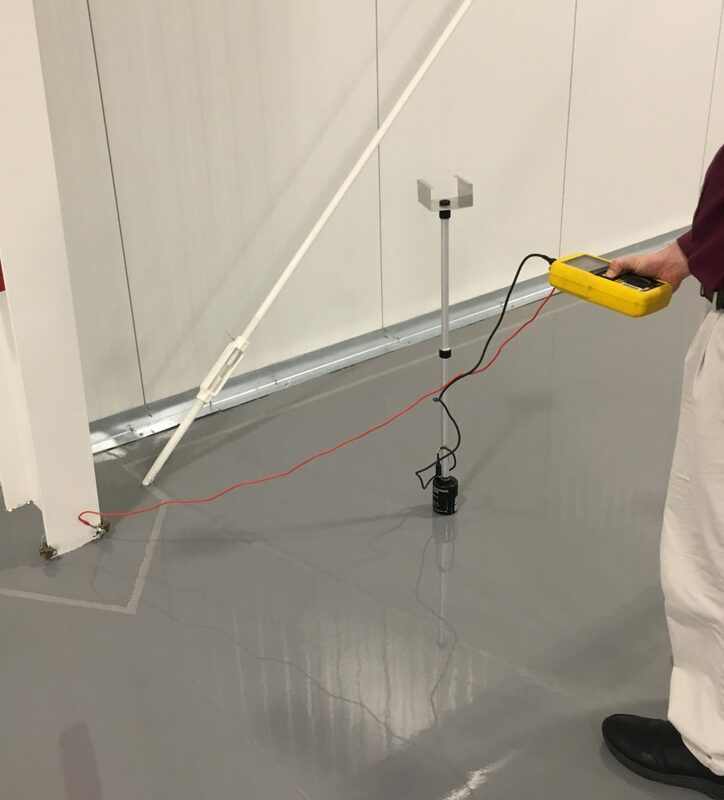 In addition to standard onsite testing, ETS Consulting Services are available to assist in evaluating the root cause(s) of ESD problems that are resulting in issues with safety, quality, and reliability in manufacturing and clean room environments. ETS is also able to perform custom evaluation of parts and materials at our internal laboratory facilities to assist with root cause troubleshooting or research and development of products.